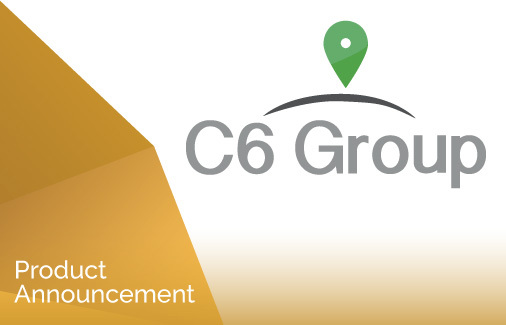 We are delighted to announce a new partnership with C6i, offering our users even more information within the Encompass workspace. Encompass and C6 Intelligence customers can now access C6i’s PEPs (Politically Exposed Persons), Sanctions and Media within the Encompass product suite, allowing users to visualise search results as a chart and view the original PDF report. In the field of Data Intelligence, C6 provides unique, actionable data that helps businesses all over the world manage risk. Join us for the August Product update webinar to learn more about this months updates. Understanding the history of a matter is fundamental to insolvency work. Professionals need to understand the relevance of time to their investigations. For example, if a company sold an asset seemingly central to the success of their operations in June 2013 and subsequently enter a downward spiral from which they appear unable to escape, a professional investigating the matter would want to know who were the directors at the time of the decision. Time filters provide a simple way to understand the history of a case. Filters can be applied to the network chart by setting a time window and choosing the point in time to apply a filter. This result is a view of the matter, as it existed at your chosen time from the past. Using time filters with snap shots provides a visual record of changes over time that will prove invaluable to replay with clarity for colleagues and peers a series of events salient to the outcome of a case. Join us for the August Product update webinar to learn more about using time filters. Did you notice the GBR icon has changed? 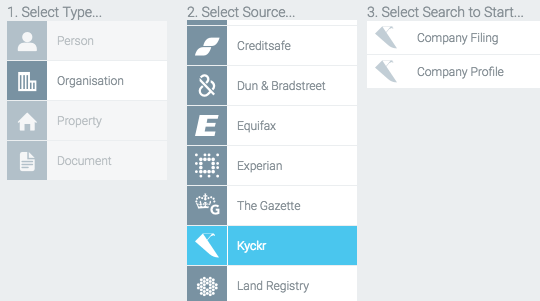 The Global Business Register has recently rebranded as Kyckr. There are no direct changes to the reports available within Encompass – just a change in logo.